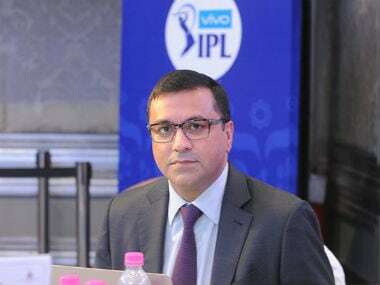 New Delhi: BCCI CEO Rahul Johri has been included in the six-member working group, set up by the ICC, to consider the sanctioning of players' release for the franchise-based Twenty20 leagues across the world. It has been learnt that Johri, along with with four other CEOs – Cricket Australia's Kevin Roberts, Cricket South Africa's Thabang Moroe, West Indies' Johnny Graves, FICA's Tony Irish and Cricket Scotland chairman Tony Brian will decide on the policy on number of leagues T20 freelancers can play. 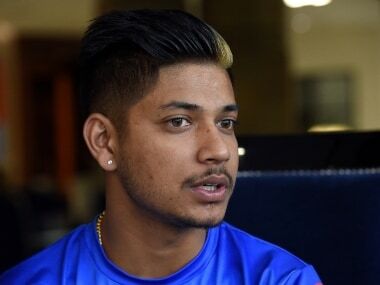 "The group, comprising Kevin Roberts, Rahul Johri, Thabang Moroe, Johnny Grave, Tony Brian and Tony Irish has been supported by ICC management and external lawyers. I don't think ICC ever wanted to have a say in IPL matters contrary to what is being perceived in some quarters. Or else why would Johri be a part of such an exercise," an ICC board member told PTI on condition of anonymity. 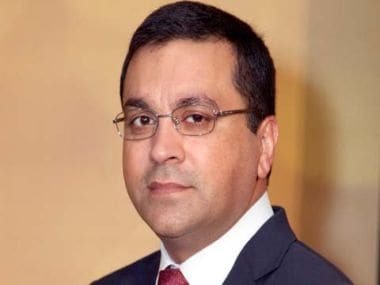 The member further said that Johri's name was finalised eight months ago and ICC senior officials Aarti Dabas and Iain Higgins' names, as reported by a section of media, were never discussed. "I have attended earlier meetings also and Rahul's name was there for past eight months. He knew what was the plan and I don't think he ever had any objection. 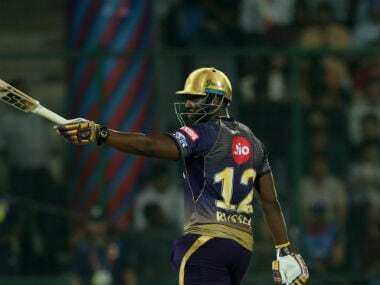 Had there been interference in IPL, he wouldn't have agreed in first place," the member, who is also a senior official of one of the cricket boards, added. "The primary purpose of the group was to address Members' concerns regarding the proliferation of domestic T20 and other short-form leagues around the world. These have created challenges to and conflicts with the international playing calendar and often rely on a disproportionate number of international players from foreign countries," Richardson said. ICC in a recent survey found out that 95 percent of its professional players play only one T20 league and therefore it's about the remaining five percent, who ply their trade across leagues. It comprises mainly of the West Indies players, who have picked T20 leagues over playing for the Caribbean team. There is a possibility that there could be a cap of two to three leagues per player but it has not been finalised yet. 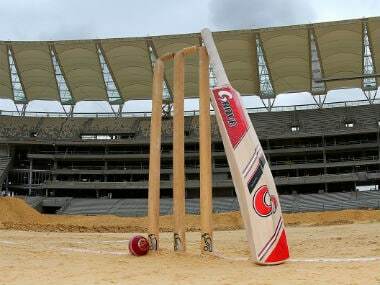 "A set of draft regulations have been developed over the past few months, which are designed to introduce minimum standards for short-form domestic leagues to safeguard cricket's reputation and protect the long term health of the Members," Richardson said. 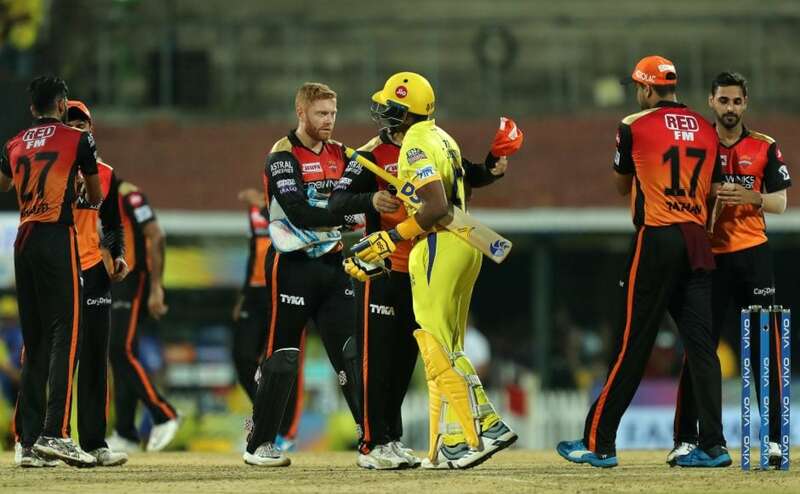 Richardson on his part tried to clarify that rather than interfering in IPL, the ICC would ideally like to see the other leagues lift themselves up to the standard of the richest league. "We are fortunate to have some outstanding T20 leagues, including the IPL, which set the gold standard for operations globally and this Working Group has taken into account those standards when developing the draft set of regulations. "Our primary objective is to ensure other leagues around the world put in place the same minimum criteria and operate within a consistent framework," Richardson said.